The actors behind two of Marvel’s most popular heroes, Wolverine and Deadpool, are currently in the middle of a hilarious (fake) feud, and it’s provided us with a good two minutes of laughs — not bad in this age of ADHD and meme culture. For on-camera proof of the Hugh Jackman Ryan Reynolds “feud,” just check out the video they made together, which we’ve posted below. 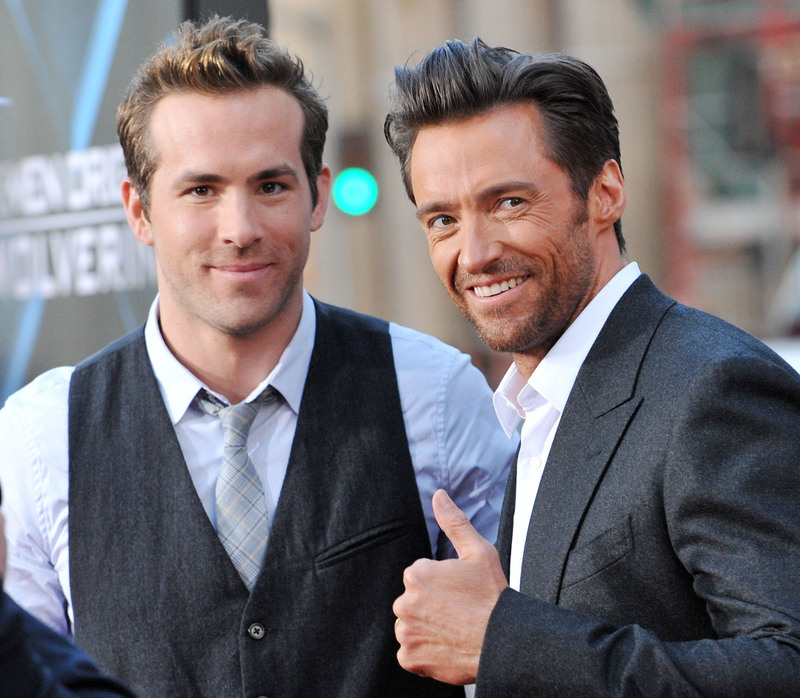 Now, the Hugh Jackman Ryan Reynolds feud itself is years old. The two actors have always loved to rib each other on social media, hurling insults and trading snarky comments.